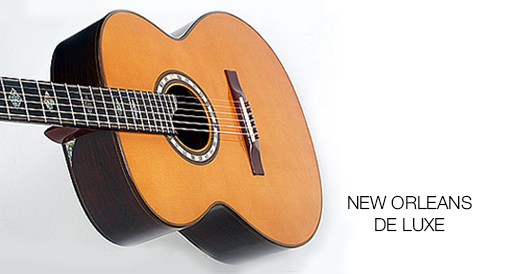 Hahl steel string acoustic guitars are the product of many years of building steel string guitars. Stefan Hahl’s goal has always been to build guitars that, unlike so many others, don’t just sound like amplified strings but rather like quality woods. This commitment has led to the creation of instruments that exhibit the warmth and pleasant timbre of the finest tone woods alongside the brilliance and clarity of steel strings. As with all of the other Hahl master-built guitars, only carefully seasoned tone woods with the best tonal properties are used. 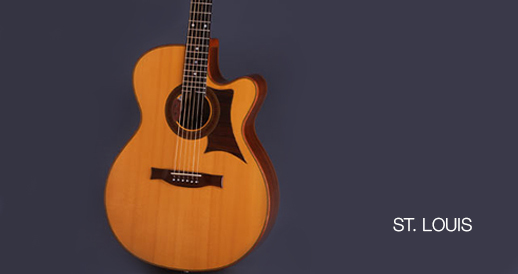 Hahl acoustic guitars feature a diverse range of timbres, rich overtone spectrums, intricate sound and extremely broad dynamic ranges. Warm lows, powerful mids and exquisite highs distinguish these instruments. Elaborate abalone inlay work, expertly shaped scalloped bracing and tap-tuned tops, hand buffed spirit shellac finish, 24 frets and full four octave range are just a few of the available options and features. 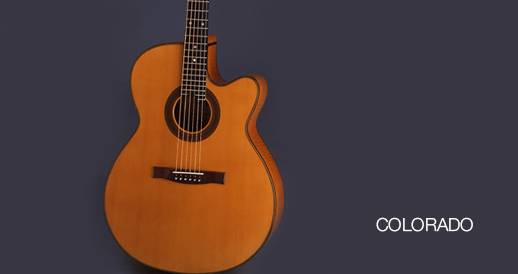 Regardless of what you’re looking for in a premium acoustic guitar, whether finger or flat picking, chord voicings or single notes, Hahl steel string guitars, with their assertion, clear separation of voices, balanced tone in every register and tonal diversity, will exceed your highest expectations.